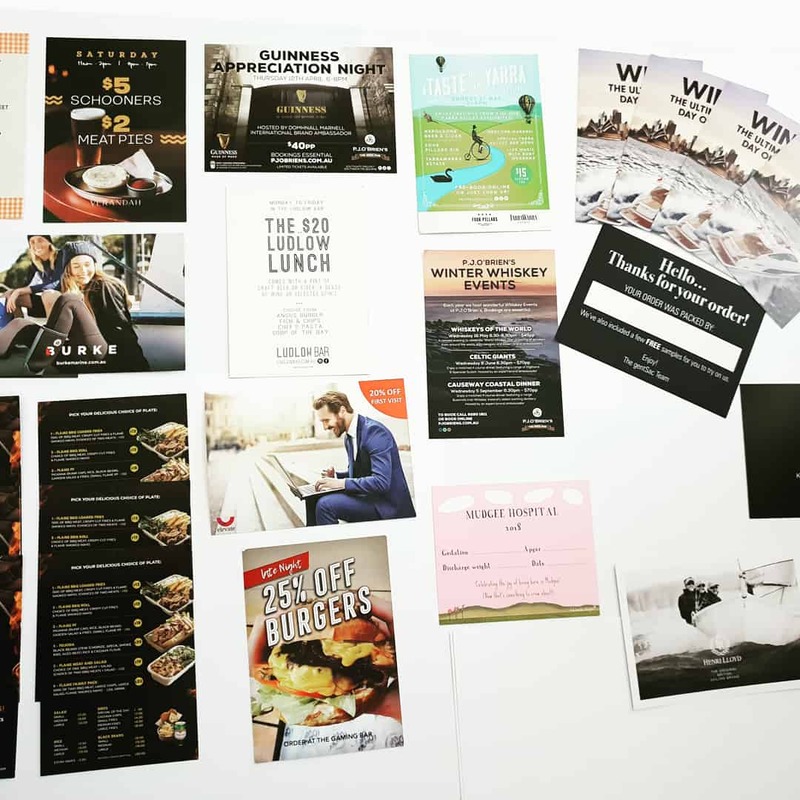 Whether it’s for a product launch, a special event, a promotion or a re-location notice, Sydney’s Fastest Printer offers fast postcard printing on beautiful, high-quality matt or gloss card stock or gloss paper with a guaranteed next day turnaround in Sydney and suburbs. We print small quantities from 250 units (digital) to large quantities (5,000+). 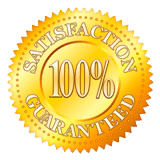 We pride ourselves on fast printing, fast delivery and fast service and we offer a 100% Satisfaction Guarantee. * Terms and conditions and strict deadlines apply.